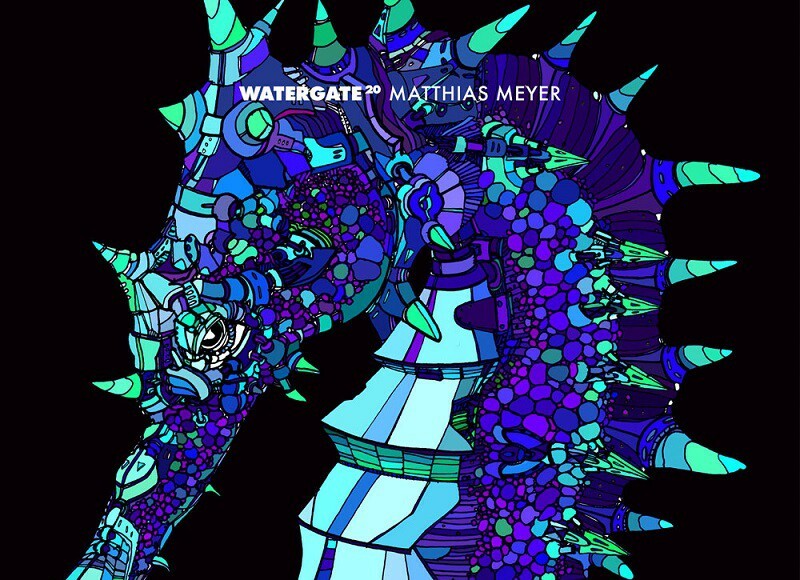 As we launch into the 20th instalment of our Watergate Mix series, it seems only fitting that we turn to one of our own artists to commemorate the milestone. 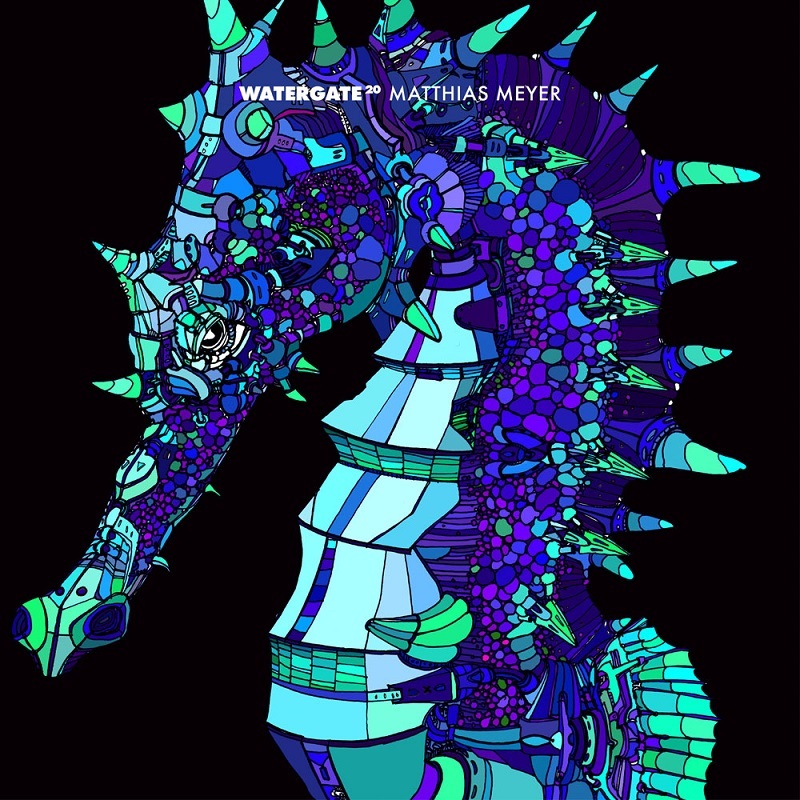 A man already well known for his poignant and impassioned productions and DJ sets, we are thrilled to present Matthias Meyer as the next master of controls on Watergate 20! beginning, emotions run deep as the sound of rain and strings on Kettenkarussell’s ‘Ten Friends’ sets the stage as YokoO & Retza’s exclusive track ‘Satori’ and Leafar Legov’s ‘Tribal Girls’ establish the percussive tone of the mix. The journey really begins to unfold when back to back exclusive tracks; Gorje Hewek & Izhevski’s ‘Turgoyakk’ and Matthias’ own ‘Uluwatu’ take over. As the mix picks upsteam tracks from Palms Trax, Langenberg, Hyenah and another exclusive from Meyer himself provide the perfect momentum that drives us into the deeper side as the mix takes a turn towards the final stretch. The alluring sounds of Marco Resmann’s ‘Fluid Of Life’ and Innervisions’ Orchestral mix of Underworld’s ‘Crocodile’ set the stage for a stunning farewell as Patlac’s remix of Matthias”Ostinato’ and Traumprinz’ twist on Efdemin’s ‘Parallaxis’ bid us adieu in a manner reminiscent of a ‘Northern Exposure’ mix from masters like Sasha and Digweed. From start to finish, Meyer displays his sound and range with a masters touch, demonstrating exactly the reason for his highly in demand status.